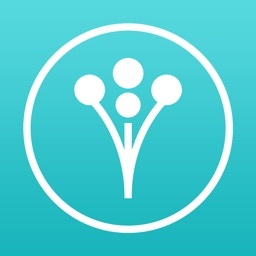 Download Wedding Planner by WeddingWire, the planning app to get things done. 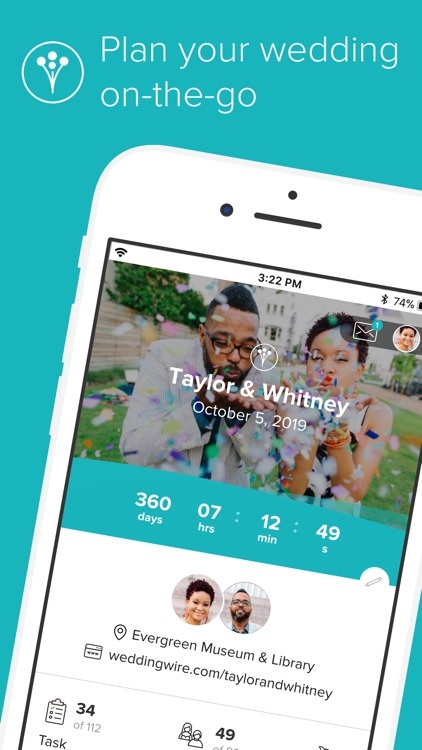 Countdown to your big day with WeddingWire’s down-to-the-second wedding countdown! Our ultimate Wedding Checklist makes it easy to stay organized. 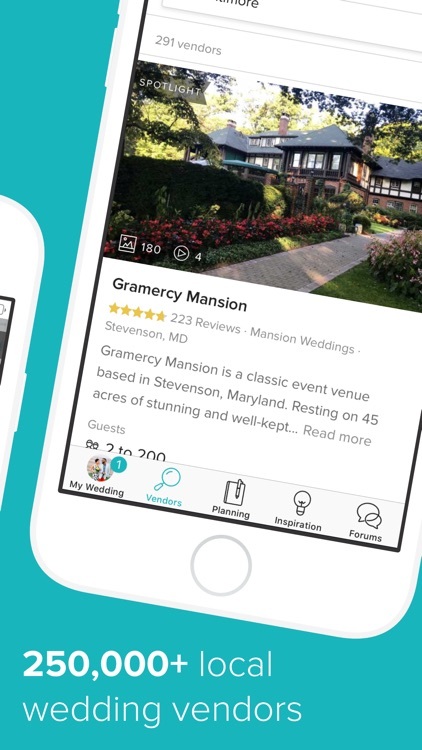 From booking your wedding venue to your final wedding dress fitting, our customizable Wedding Checklist will help you stay on top of every task. 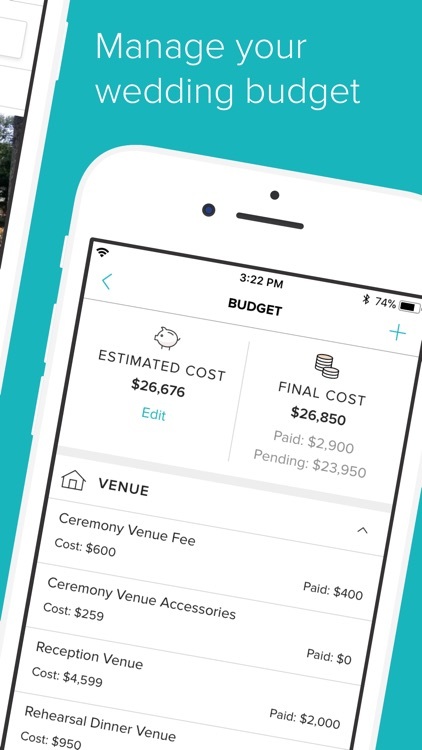 You can even set your Wedding Budget and manage it entirely from your phone. Browse our Wedding Directory of over 250,000 vendors to find top rated wedding professionals in your area. You can do all of this and more in our FREE wedding planning app. 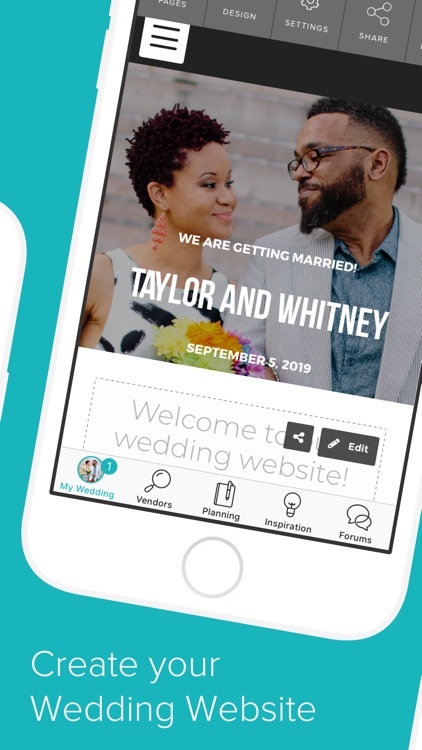 Wedding Planner by WeddingWire comes with a complete list of wedding planning features to accomplish planning tasks, research, and inspiration. 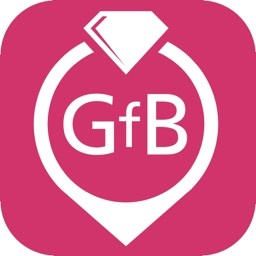 - WEDDING CHECKLIST - We’ll create a list of wedding tasks for you based on your wedding date. 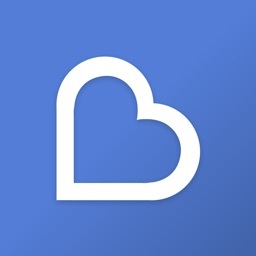 It’s completely customizable and accessible from anywhere! - WEDDING BUDGET - Stay on budget and keep track of how much you are spending on your venue, wedding dress, flowers, caterer, cake and more! 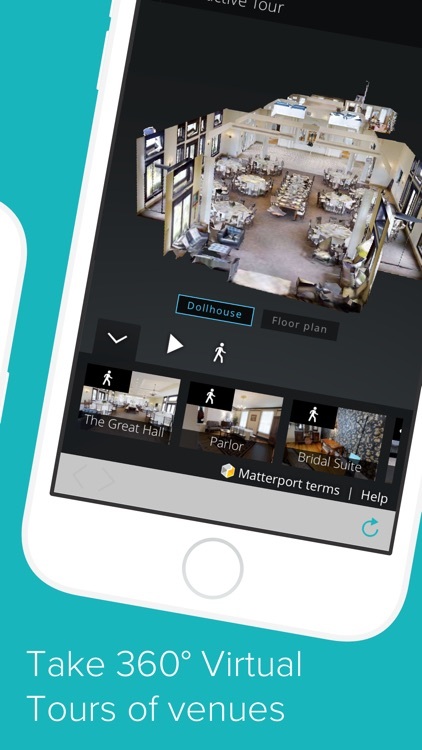 - 360º VIRTUAL VENUE TOURS: Take an interactive tour of local wedding venues before visiting! 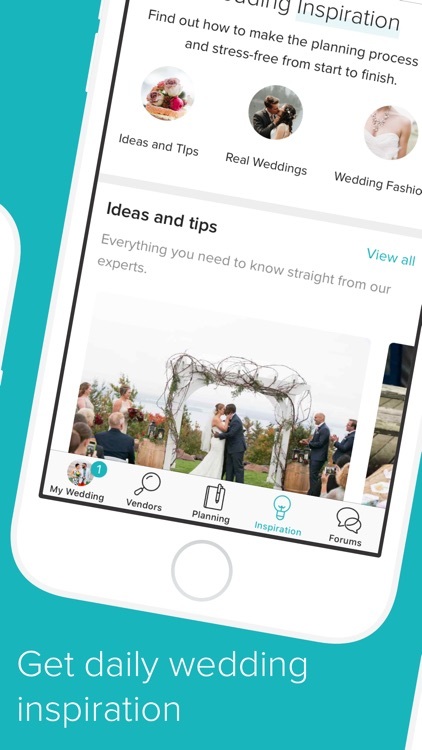 Save time and make more informed decisions in your wedding planning process. 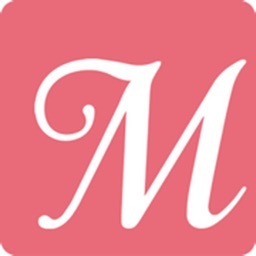 - WEDDING VENDOR DIRECTORY - Search through over 250,000 local wedding professionals, get pricing and availability details, and read 3+ million vendor reviews written by couples like you. Vendors include wedding photographers, wedding florist, wedding catering, wedding DJs and much more. - WEDDING COUNTDOWN - Track the time left until your wedding day. 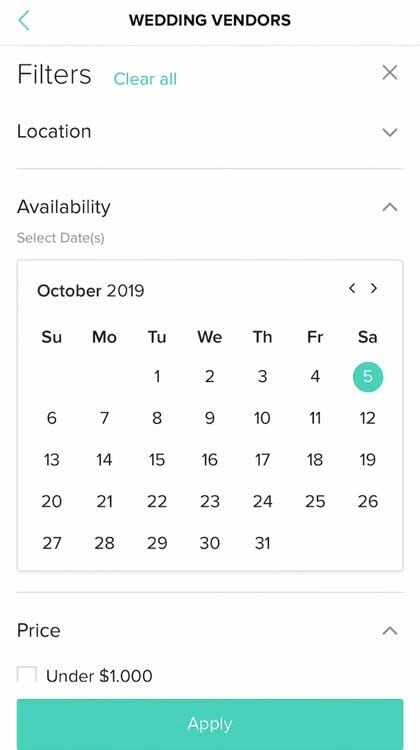 Once you've booked a wedding venue, pop in your wedding date and begin counting down the days! 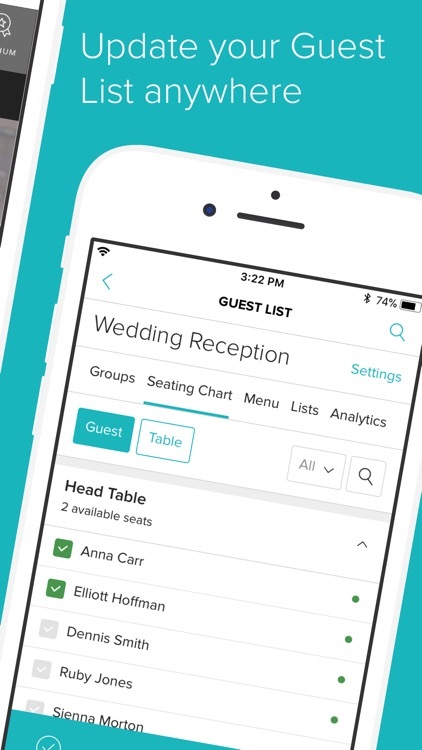 -WEDDING GUEST LIST - Organize your guest list from your phone. Track meal selections and RSVPs for all of your wedding guests. 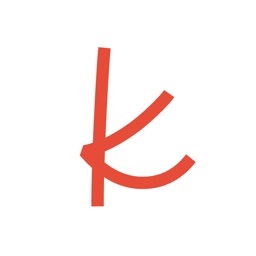 - WEDDING PHOTO GALLERIES - Get inspired by photo galleries of real weddings, wedding dresses, flowers, cakes, invitations, favors, jewelry, & more wedding inspiration. 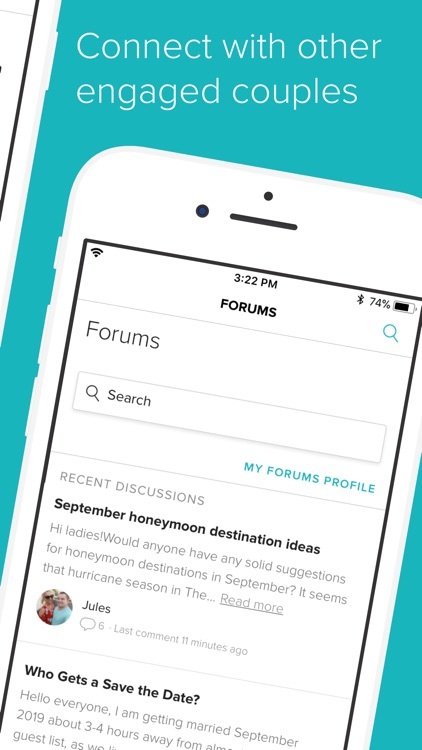 - COMMUNITY - Gather ideas and advice from other engaged couples who are also going through the wedding planning process. - WEDDING REGISTRY - While you're at it, why not create a wedding registry? 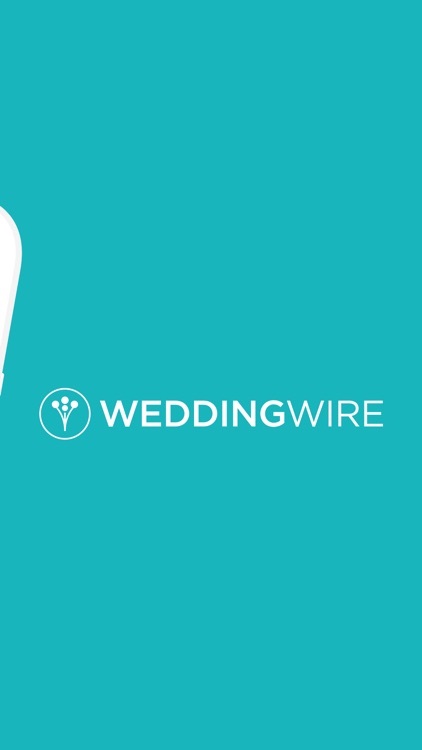 Browse special offers and wedding deals from some of the most popular wedding registries out there. 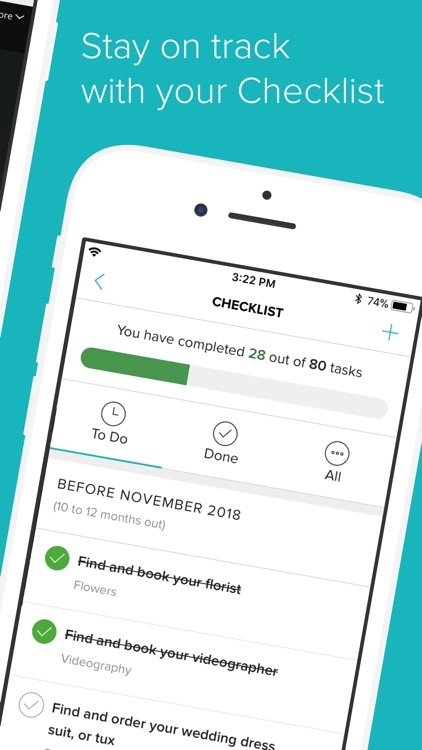 Get started with Wedding Planner by WeddingWire for the best wedding planning app to stay organized and get things done.
. . . and did we mention it all syncs to your WeddingWire.com account?! Download Wedding Planner by WeddingWire!